Child models might sometimes seem a bit of a controversial topic. It evokes images of pushy pageant mothers and five year olds with perms and more make up than the average twenty-something. In reality this just isn’t the case. It is often the children, rather than the parents, who like the idea. With younger ones, the parents will take the initial steps but if it seems as if their child doesn’t enjoy the process, it is simple for them to pull out. Even the people running photo shoots will be accommodating, and invite more children along than they need for their final concept in case one or more of them feels uncomfortable and doesn’t want to take part on the day. We’ve all been known to get a little nervous on occasion, and normally after watching the others enjoying themselves, even the slightly more shy will want to take part. Lots of little ones love to try new things, and if it’s not for them, that’s fine too. The experience will give them something really exciting to talk to their friends about at school though, whether or not they decide they want to do it again. There are likely to be lots of other parent and child model teams if you get invited along to a casting call. They’ll all be a similar age, and they have this brand new exciting hobby in common, so there’s likely to be at least someone else there that they want to play with. Parents will also meet people in the same position as them, and you’ll be able to share tips on other areas of life, not just modelling. Most babies are bubbly and confident, but by the time they reach the toddling stage, this might have faded slightly. By signing them up for a modelling agency when they’re still small, they’ll be perfectly at home and comfortable in new situations by the time they’re two or three. And of course, if at any point they don’t seem to be enjoying themselves, you can just stop. There is no ongoing commitment to your child model agency, so don’t feel guilty or like you’re letting anyone down. Not only is child modelling a fun hobby, there is the potential that they will find some success and get signed on to a campaign. Any money earned from work can be put into a savings account in your little one’s name which they’ll be able to access when they need money for driving lessons, university, or a rainy day. They’ll be the centre of attention. Of course, not all children enjoy this, but many do. They’ll be in the spotlight (sometimes literally), and a whole room of adults will be paying attention to them, and praising them continually. Not a bad life at all! Male Model Mohammed Thinks Models Direct Assignment Was Fabulous! I felt fabulous working on this assignment from Models Direct. The team was very friendly and the atmosphere was fantastic. Alex the photographer was pleasant and he really got everyone going. Everything was nice and relaxed and I had fun playing the businessman – I think my versatility really came through. 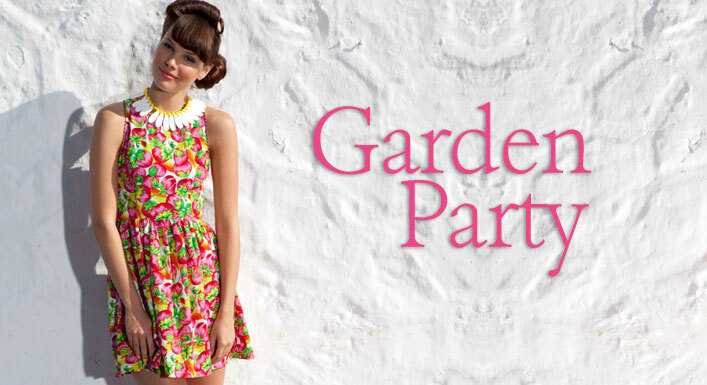 Warmer nights, BBQs, picnics, cocktail parties, garden parties, festivals and socialising are the keys to a great summer, so check out our Models Direct reviews and tips to make sure you look your best. 1. Prepare ahead of time. 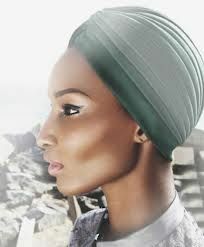 If you are intending to try something new for a cocktail party or festival we would recommend a trial run prior to the event on a quiet night in, just to check that chosen colours work with your skin tone, hairstyles stay put, and to generally give you a little practice with your overall look. Why not invite a friend over for a ‘party/festival dress rehearsal’? You can have great fun together and avoid a last minute panic on what to wear or what to pack! 2. Kick up the makeup a notch. If you thought come look at me metallic molten eyes were just for the party season then think again… this summer it’s all about silky silver shadows, full length false lashes, coloured mascaras and bright, block colours. If big eyes are not your thing why not go for some colour popping neon lips instead – no eye makeup required! 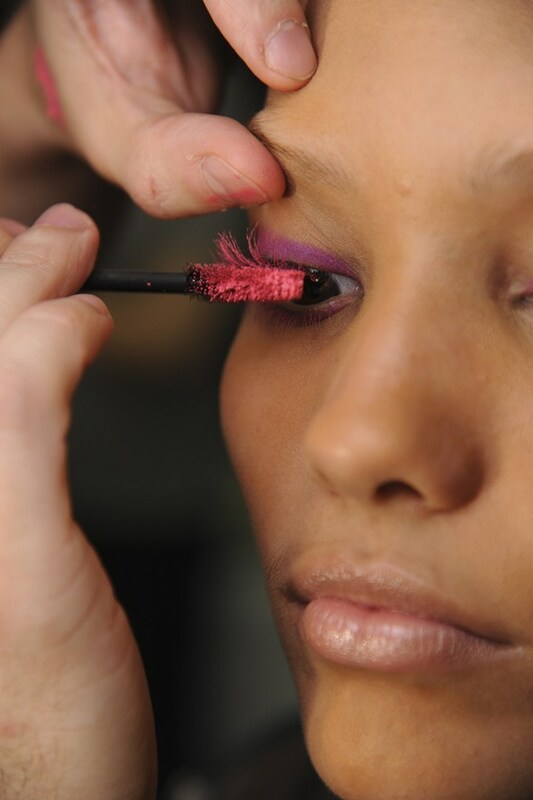 Pink is the big colour trend for your face this summer – think hot pink lips, blushing peony cheeks to fuchsia eyeshadow. Have some fun with your makeup by trying something new, but don’t go too far and end up looking like a drag queen – unless that is the look you’re going for of course! 3. Summer hair. Your hair can really add to your image so make the most of it with plaits, quiffs or a fabulous up-do. Pick up some of the pretty accessories that are around, they can provide an easy way to brighten up your hairstyle. Hair trends this summer include the wet look, super-straight (dig out those hair straightners), retro glamour (think big curls and good blow-dries), low-slung buns and low ponies. Ask a hair stylist for ideas when you go for your next cut or colour and try something new. If you’re feeling brave enough, why not try a fashion-forward cropped fringe? But beware… to carry this off you’ll need strong features and hair that’s well-behaved, and remember it may take a while to grow out! 4. Now that the nights are warmer there is no excuse not to show off your pins in some pretty wedges. They are more stable and comfortable than a heel which can be great for festivals and all day parties so you can still have the height but none of the pain. Other popular contenders for this summer include strappy sandals, pumps and ballet slippers. When choosing colours think metallics, prints and bright colours! 5. Dresses and playsuits. Both of these are great to wear to BBQs in the day with flats or sandals and can then be transformed into elegant evening summer wear by simply adding heels or wedges and a cute clutch. Bold graphic prints, oriental styling, monochrome, faux flower florals and statement stripes are all set to be hot trends this summer. Why not give one of them a try or even mix them together to create your own sizzling summer look! 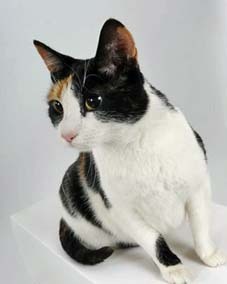 Fresh Flame have returned to modelling agency Models Direct time and time again for all different types of pet models. For this assignment, they were looking for beautiful cats to feature in their ‘Cat Collection’ magazine. The bi-monthly magazine has featured six Models Direct cats and kittens so far, from ‘Fudge’, a British Short Hair cat, to ‘Cocoa’, a very sweet Birman Chocolate point! Here at Models Direct we’re never subscribed to the old saying ‘never work with children or animals’. 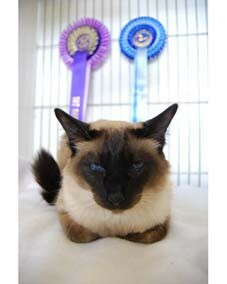 Our team can offer a variety of work to a very diverse range of models and pets are very much included. If you think your pet could look great on film, why not find out how to apply for them to be a model with Models Direct? We work with clients who require all kinds of animals for a variety of assignments all over the UK. Who knows, our next animal photographic shoot could feature your own furry friend. Good luck! 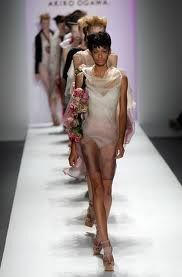 Models Direct has just heard that Fashion retailer H&M has named a shortlist of eight designers from across Europe for its second H&M Design Award 2013. Finalists include ones from London, Germany, France, Italy, Sweden, Denmark, Belgium and Holland. 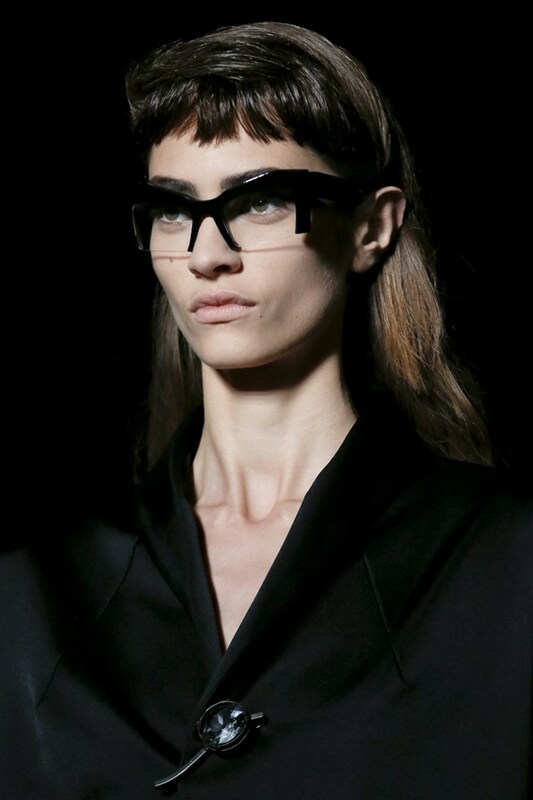 Hennes & Mauritz AB has announced the names of the eight finalists of its H&M Design Award 2013. The Swedish high-street retailer opened the contest to students at 19 design schools in Europe, who are competing for a chance to win a prize of 50,000 euros and the possibility to show their collection at Mercedes-Benz Stockholm Fashion Week on 29 January where the winner will be announced – the team here at Models Direct can’t wait to see who wins! The person selected will also develop items from his or her collection to be sold at selected H&M stores next fall. The jury is led by H&M’s head of design Ann-Sofie Johansson, and includes industry figures such as fashion designer Jonathan Saunders, editor-at-large of style.com Tim Blanks, photographer Sølve Sundsbø, stylist Leith Clark, blogger and photographer Hanneli Mustaparta, fashion journalist Kristopher Arden Houser, and H&M’s Creative Advisor Margareta van den Bosch. This year’s awards will also feature a People’s Prize, where the public can vote for their favourite finalist via the awards website, the winning designer will win the opportunity to intern in Jonathan Saunders’ studio in London. Our employees here at Models Direct really care about the environment and support brands, companies, agencies and models that act ethically and responsibly. We were therefore pleased to hear from Greenpeace that the world’s largest denim brand, Levi’s, have made a commitment to eliminate releases of all hazardous chemicals throughout its supply chains and products. Levi’s is the eleventh brand to make this decision since Greenpeace launched its Detox campaign in 2011. Greenpeace’s Detox campaign demands fashion brands commit to zero discharge of all hazardous chemicals by 2020 and requires their suppliers to discloses all releases of toxic chemicals from their facilities to communities at the site of the water pollution. “Now more than ever, we are seeing brands such as Levi’s listen to the groundswell of support for toxic-free fashion. It’s about time other brands such as Calvin Klein, Gap and Victoria’s Secret finally cotton on and end their toxic addiction. We’ll continue to expose brands until the use – and abuse – of hazardous substances is totally eliminated,” said Marietta Harjono, Toxics Campaigner at Greenpeace International. Models Direct are delighted that Levi’s have made this decision, however were they just bowing down to global people power? Their commitment comes just eight days after Greenpeace launched its report “Toxic Threads: Under Wraps” in Mexico City on 5th December. Since then, over 210,000 people joined the campaign calling on Levi’s to Detox, with tens of thousands taking action on Facebook and Twitter, and over 700 people protesting and placing street outside Levi’s shop fronts in over 80 cities worldwide. We hope they stick by their commitment and keep their promises to eliminate all PFCs by the end of 2015, and lead on the adoption of PFC-free alternatives and non-hazardous chemicals by 2015. Honey might seem like an unlikely beauty product, but this natural product has been tried and tested by the staff at Models Direct, with incredible results. Here, Models Direct provides you with a quick guide to the benefits of honey and directions on how to use it. As with any new product, the agency recommends you do a small patch test so as to ensure that your skin is not sensitive to honey. For a healing and rejuvenating manuka honey face mask, you will need a tub of manuka honey that has a UMF of at least 15+. This can be purchased at most health food shops; whilst it’s quite expensive, at about £20 for 500g, one tub will have enough honey for 20 or more facemasks. You can use this honey for softening and exfoliating the skin on your face, as well as for healing small wounds, acne and blemishes. As honey is quite a sticky, messy product to use, it’s best applied in the bath. Use just a thin layer on the face and neck, making sure to avoid the eye area. If you accidentally get it into your eyes, Models Direct recommends rinsing with warm water. 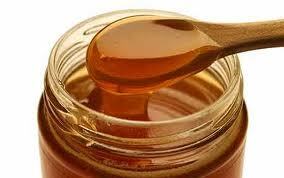 Leave the manuka honey on your skin for about twenty minutes, and rinse thoroughly with water. Afterwards, your skin will be glowing and incredibly soft. Why manuka honey, you might wonder? Well, this type of honey contains a natural component which is both anti-bacterial and anti-viral. This component is called UMF; it’s stable and unlike many other substances, will not lose its potency or effectiveness when exposed to light or heat, or when diluted. Manuka honey also tastes delicious and is good to spread on your toast, or put into your tea as a way to ward off viruses such as colds. It also has fantastic healing properties, according to Models Direct, and can be used on cuts and grazes on the skin of your body as well as you face. This is due to the high sugar content of manuka – bacteria cannot survive in high-sugar environments.